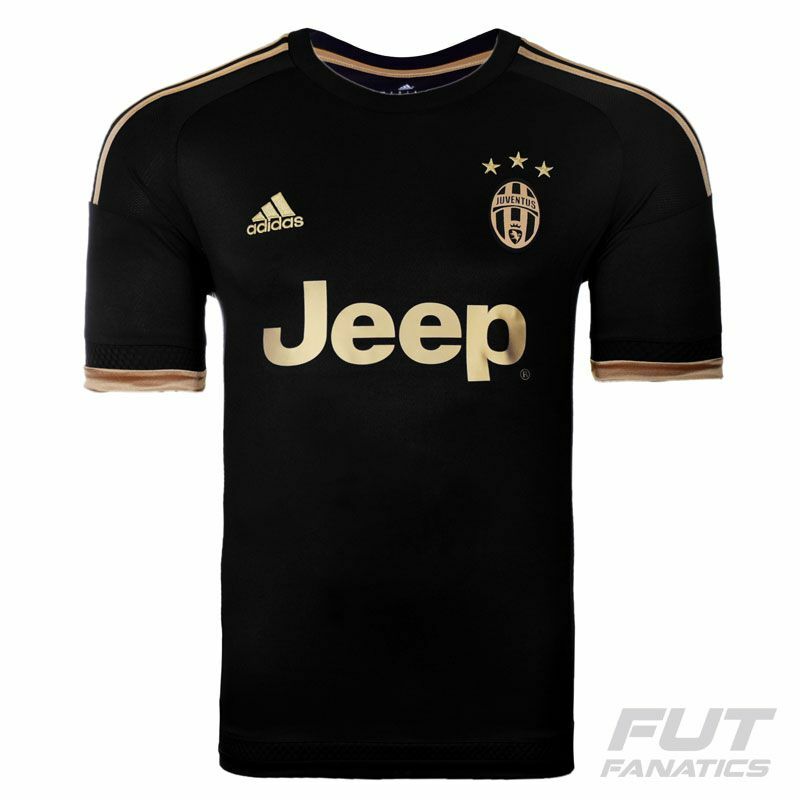 Adidas Juventus Third 2016 Jersey More info. "I bianconeri" will take the field in this gorgeous Juventus 2016 Third jersey, which stands out for its elegant and classy colors. 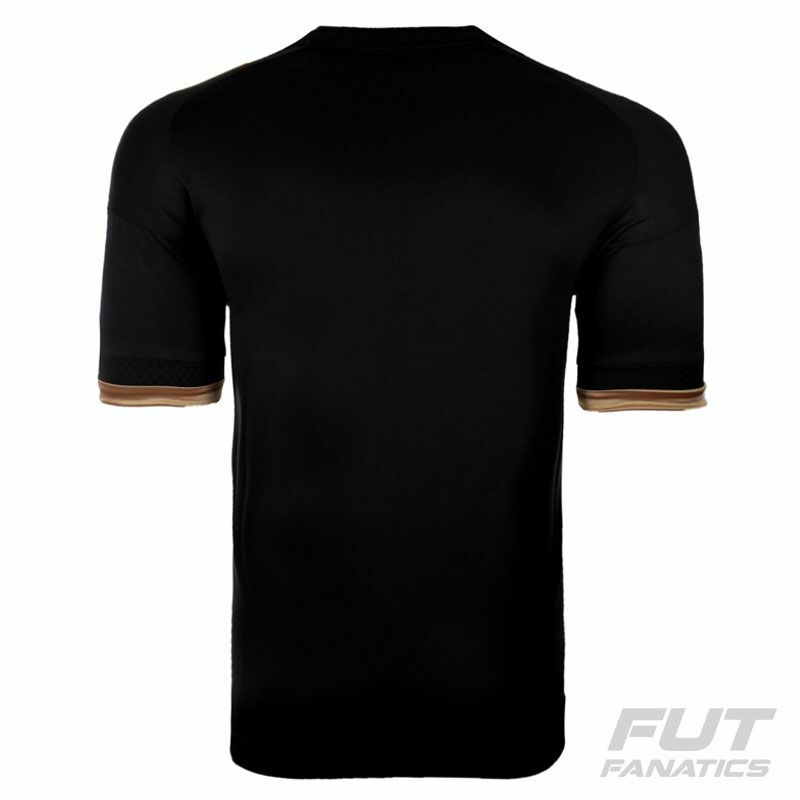 Totally black, it features some golden details, such as the traditional Adidas 3-stripes and also the sleeve cuffs. 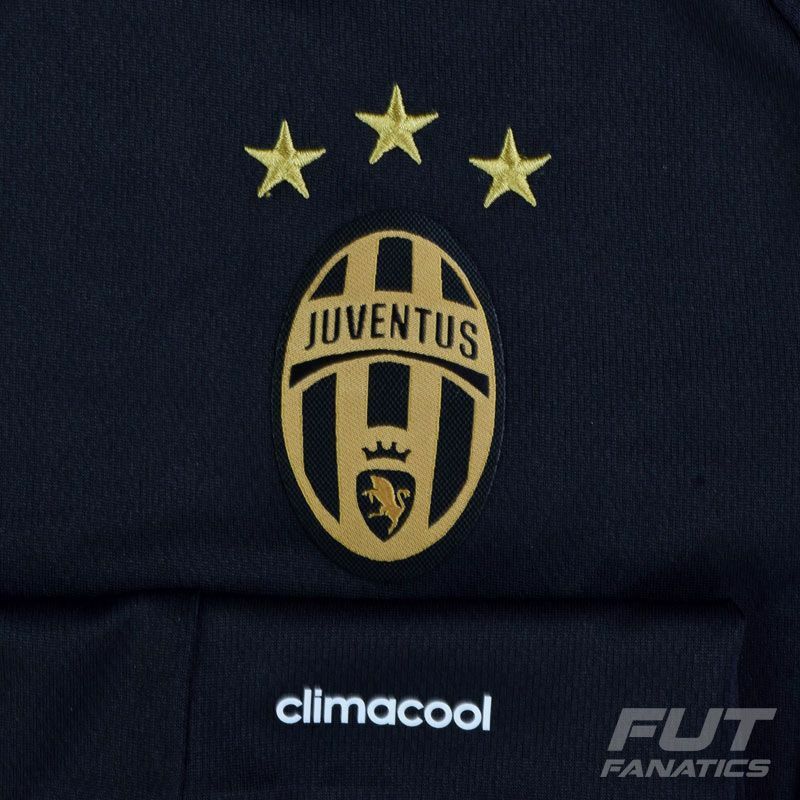 For the first time in the club history, it carries three golden stars above the badge, one for each ten league titles. 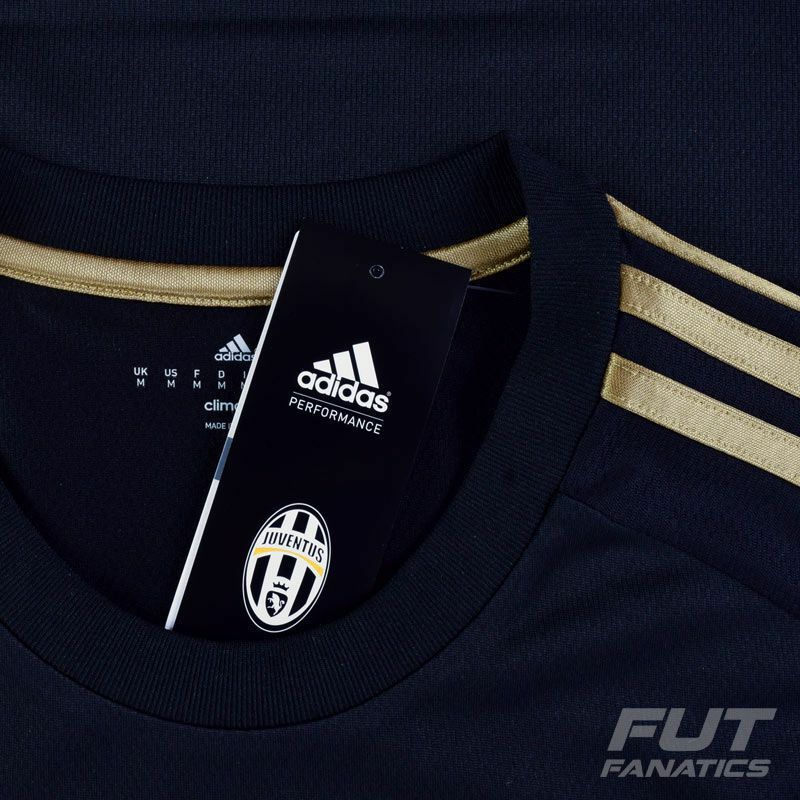 The colors of the Juventus badge have been adapted to match the black and golden design of the jersey. It features Climacool technology that takes care of ventilation and body moisture, providing great comfort. Juventus is an Italian soccer club based in Turin, Piedmont. Founded in 1897, overall, they have won fifty-nine official titles on the national and international stage, more than any other Italian club.